There are 10 offices within the Westergate Business Centre. 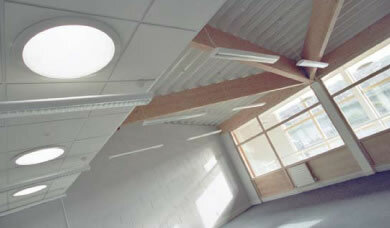 Offices are available to rent on an easy-in easy-out monthly licence. Rents are in the region of £28.00 sq ft per annum inclusive of the above services – tenants will have to install their own telecommunications & IT systems.